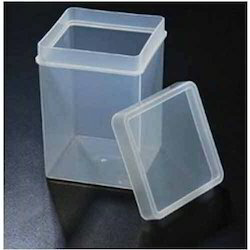 We are one of the Prominent manufacturers and suppliers of a comprehensive range of Plastic products such as Tissue Culture Containers & Container Caps, Tissue Culture Bottle Trays, Standard Tissue Culture Tray, Autoclavable Tissue Culture Tray etc. These are manufactured using quality material, which procured from reliable vendors of the market known for its features like quality and high functionality. 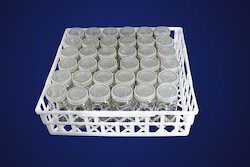 We are one of the distinguished manufacturers and suppliers of Tissue Culture Bottle Trays in India. 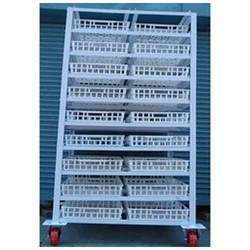 These are designed and manufactured in accordance with the prevailing industry standards using quality raw materials. 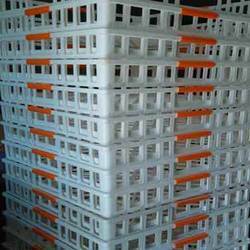 We also offer these bottle trays in customized specifications as per the requirements of our clients and at competitive prices. Leveraging on the expertise of our personnel, we manufacture and supply an unmatched range of Standard Tissue Culture Trays. 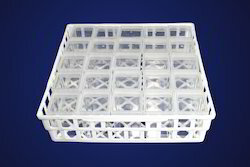 Our personnel make use of advanced production technology and premium grade raw materials to manufacture these trays. 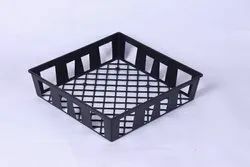 We also take into consideration the customized requirements of our clients and offer these trays as per their specifications. 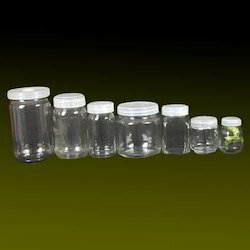 We are one of the renowned manufacturers and suppliers of a qualitative range of Tissue Culture Container Caps. Our range is designed and manufactured using precision production techniques and in line with the prevailing industry standards. These are also offered in customized specifications as per the specific requirements of our clients and at competitive prices.